We are housewives, weavers, midwives, peasants, health workers and professionals who have joined forces to improve our communities. To carry out a transformative process of empowerment, we organize ourselves into women's groups. here. 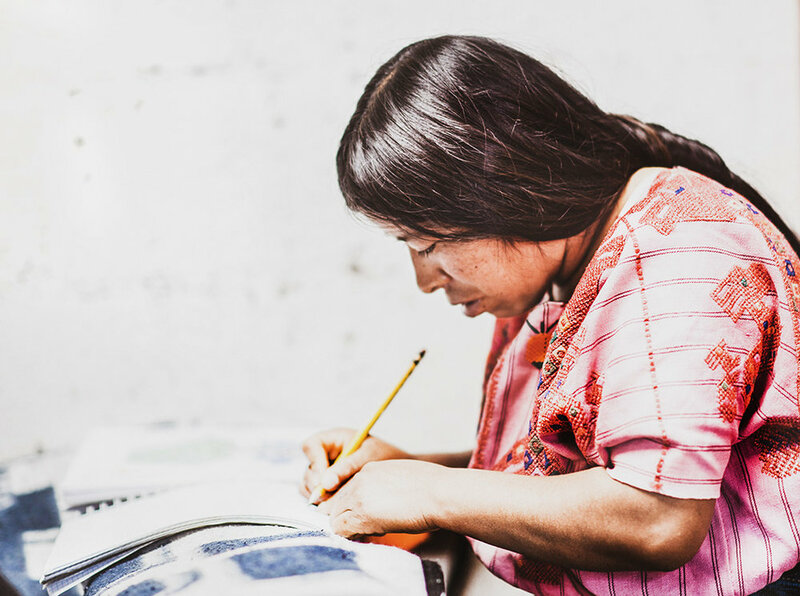 The sell of these fabrics creates a sustainable form of income for our artisans from Santa Catarina Ixtahuacan and San Juan Ostuncalco. We are a federation of indigenous weavers living in the highlands of Guatemala. here.